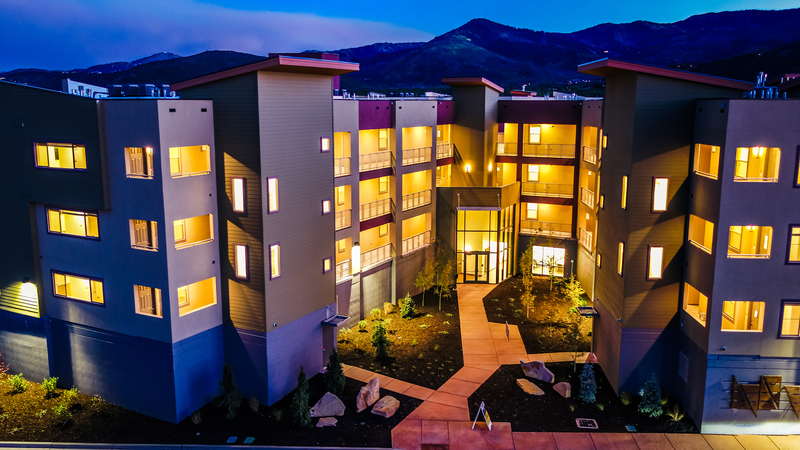 Located in the Kimball Junction neighborhood of Park City, Newpark Flats apartments serve as a convenient trailhead for mountain living. 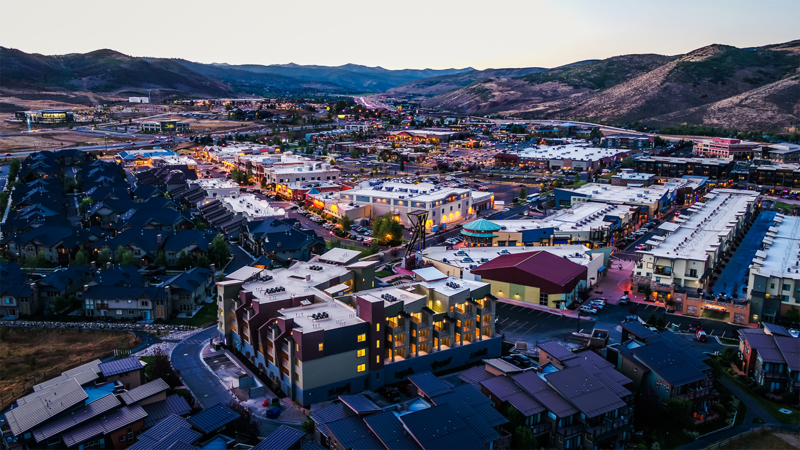 Newpark Flats apartments are set in the heart of the Newpark Town Center—so you’ll live mere steps away from cafés, gyms, entertainment, and more. 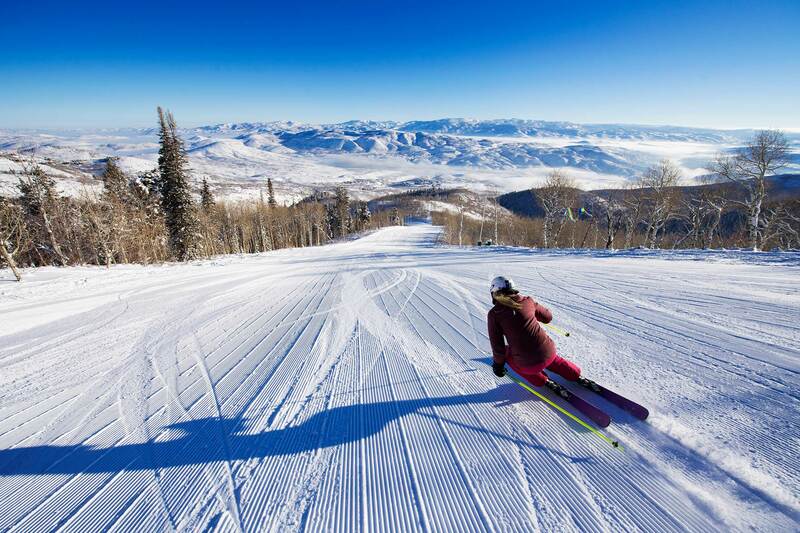 Newpark Flats apartments are a quick commute from Salt Lake City and its international airport, making it easy to plan a vacation, or just be spontaneous. In the convenient neighborhood and outdoors that surround Newpark Flats apartments, you’ll find yourself free to live every day like it’s the weekend. Register to receive more leasing information and schedule a tour. Our office is open every weekday from 9am to 5pm.